You guys! I want you to meet Tina Crabb. 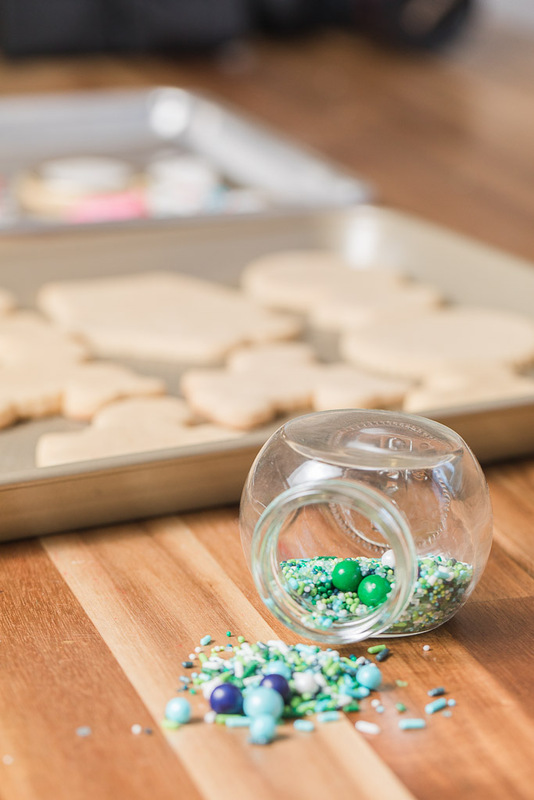 She’s a self taught baker and a Mom of four making custom confections out of her home-based bakery in Appleton, Wisconsin. Crabb Cakes Bakery started in 2018 after she decided to turn her passion into her business. 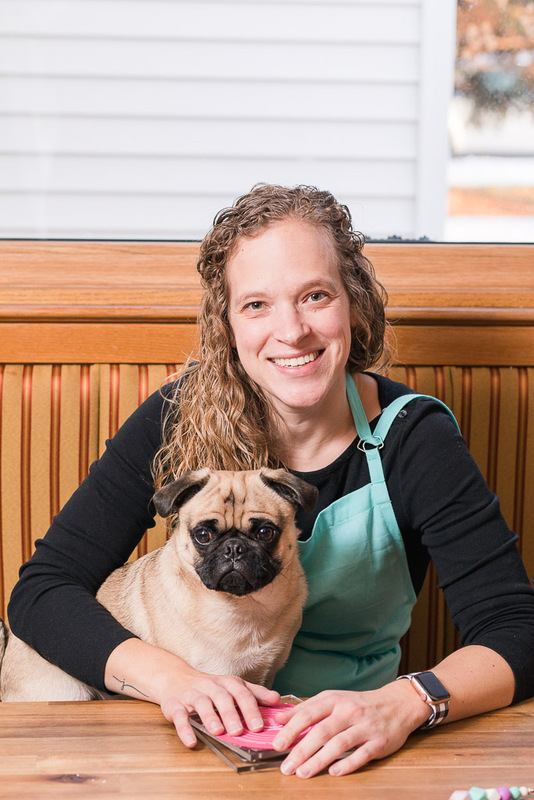 As a 5th and 6th grade teacher in the Appleton Joint School District since 2015, she now makes time to concoct the sweetest cakes and cookies for her loyal clients. If you can believe it, Tina, at just four and a half years old, started rolling out cookie dough and baking yummy treats. Her major sweet tooth turned into a full on love for all things confection. As an adult and then later on as a Mom, she started making her kids birthday cakes… and over the years, people started noticing. Once she started making cakes for everyone else, the rest is history and Crabb Cakes Bakery was born. 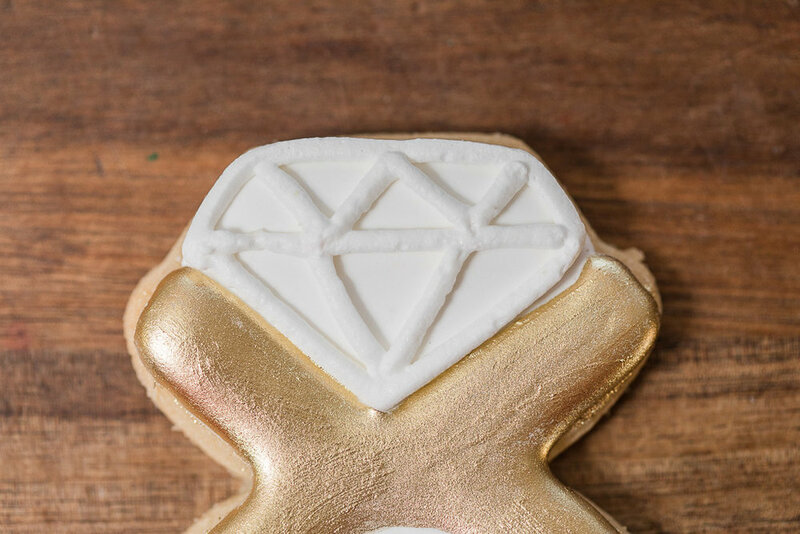 If you’re planning a wedding, engagement party, bridal shower or even a bachelorette party, Crabb Cakes Bakery will work with you to customize anything you want. Her creative ability is amazing, if you can dream it up, she can make it come to life. Fun sugar cookies, delicious and gorgeous cakes, you name it. She loves being challenged and wants to try new things and every time she hits it out of the park. Although she adores teaching, her passion truly lies with baking, and you can tell that when you meet her. She’s a perfectionist and wants to make sure you and your belly are happy! Supporting a local (Mom owned!) small business is a great way to give back to the community and to help make sure these small bakeries are around for years to come.